APR Holiday Sale & K04 Free fitting offer! APR Holiday Sale is on now until 1 January 2013. Take advantage of 20% off all software and 10% off select hardware! APR is also proud to announce our K04 special for the month of December. 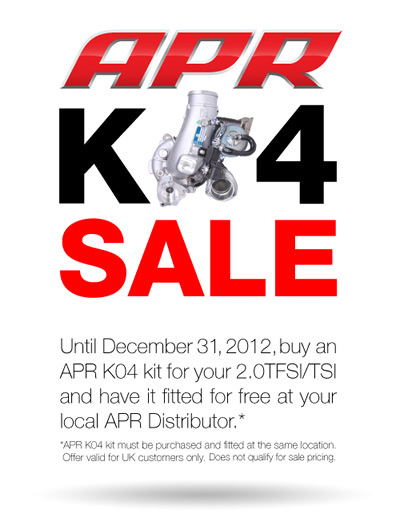 All Authorized APR Distributors will be offering free fitting for all APR K04 kits purchased for 2.0TFSI/TSI vehicles. Check out www.goapr.co.uk/dealer to find your local APR dealer and book in today! APR UK Presents DXD Racing Clutches! 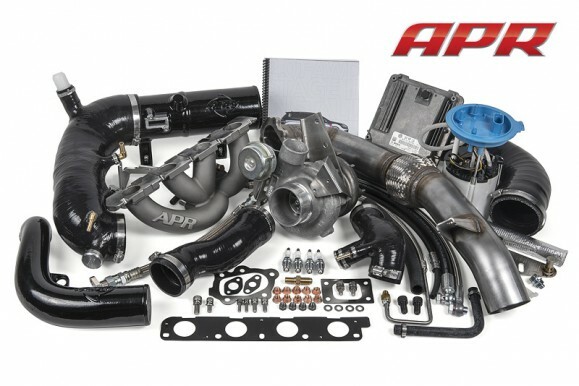 APR is please to announce a partnership with DXD Racing Clutches! You are currently browsing the APR_UK_news blog archives for December, 2012.